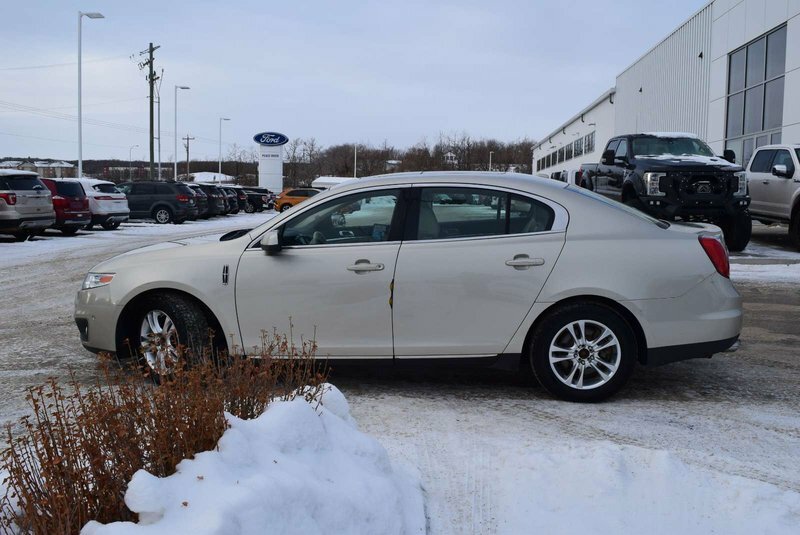 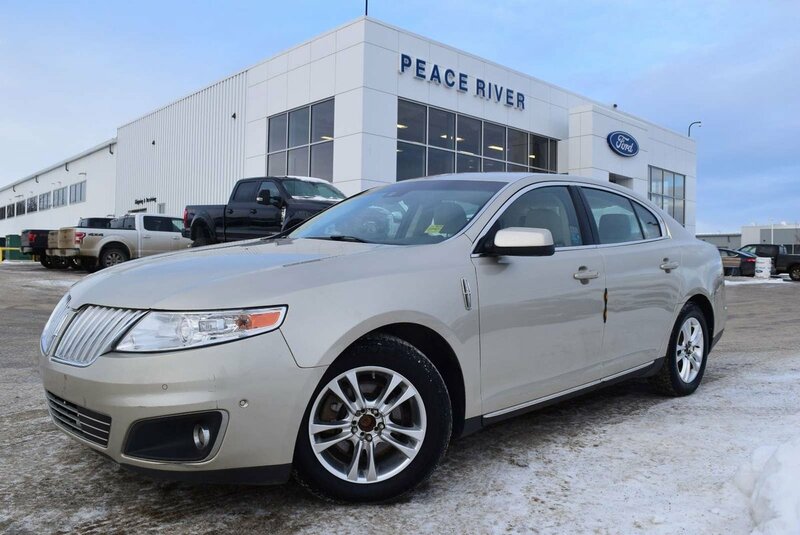 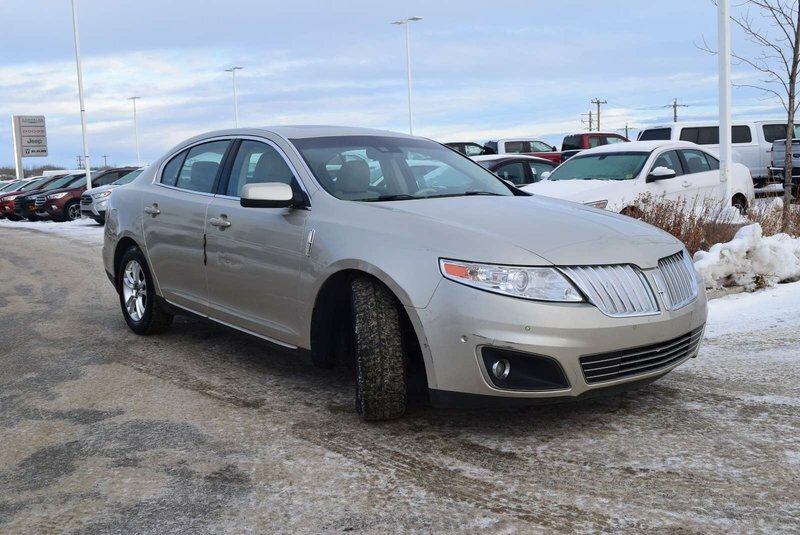 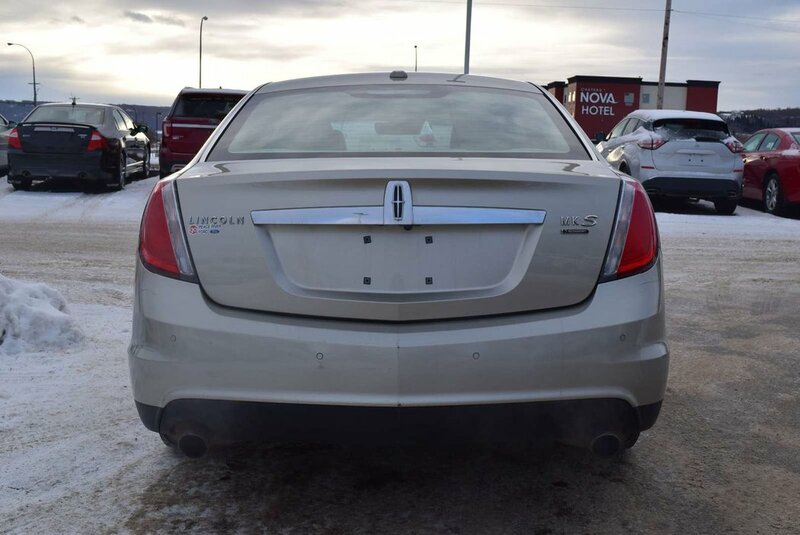 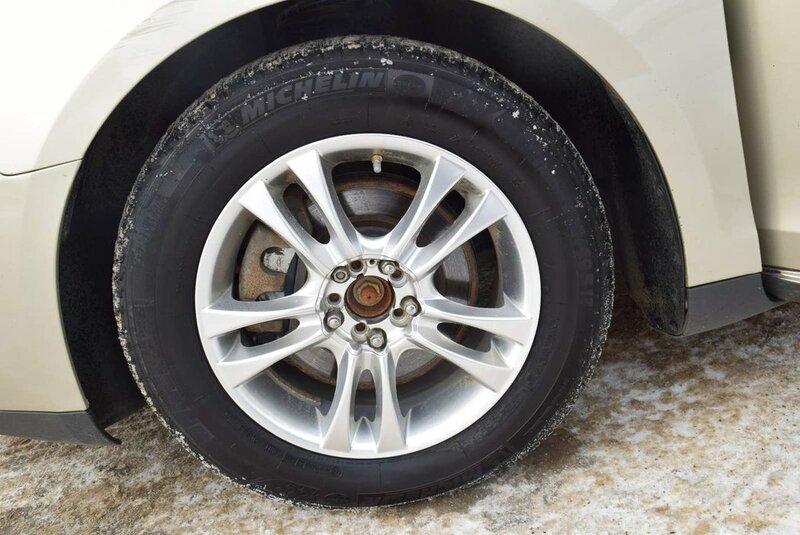 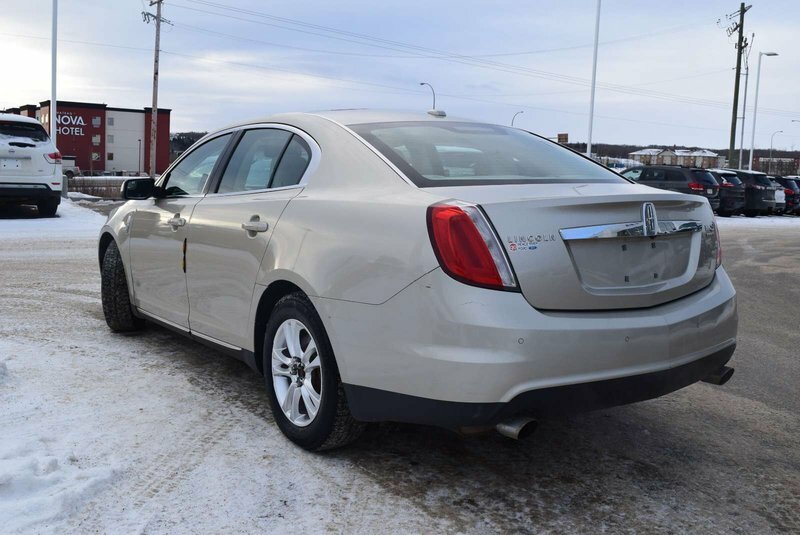 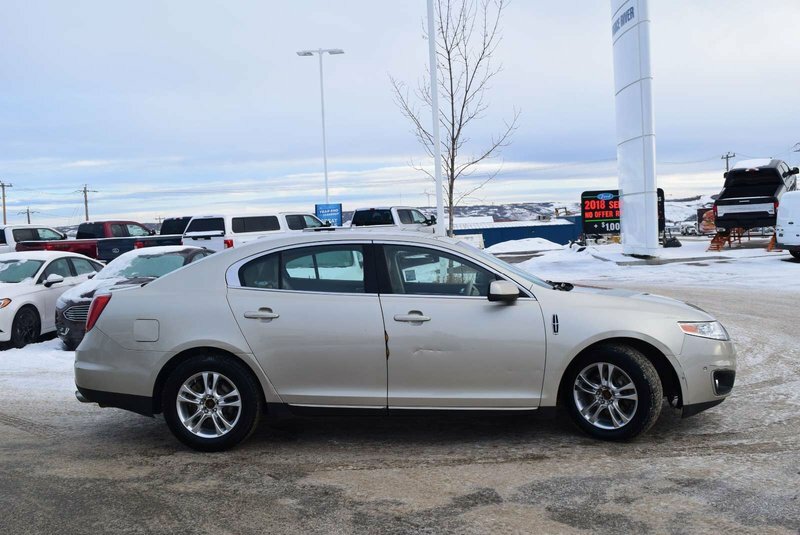 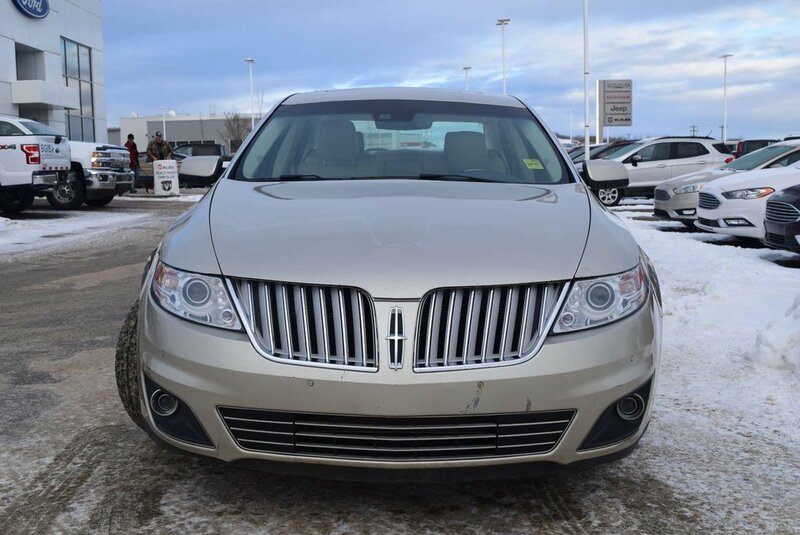 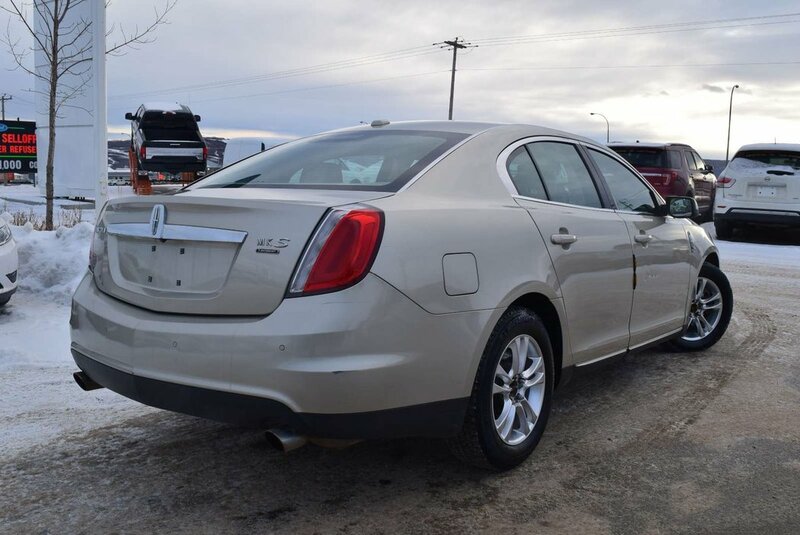 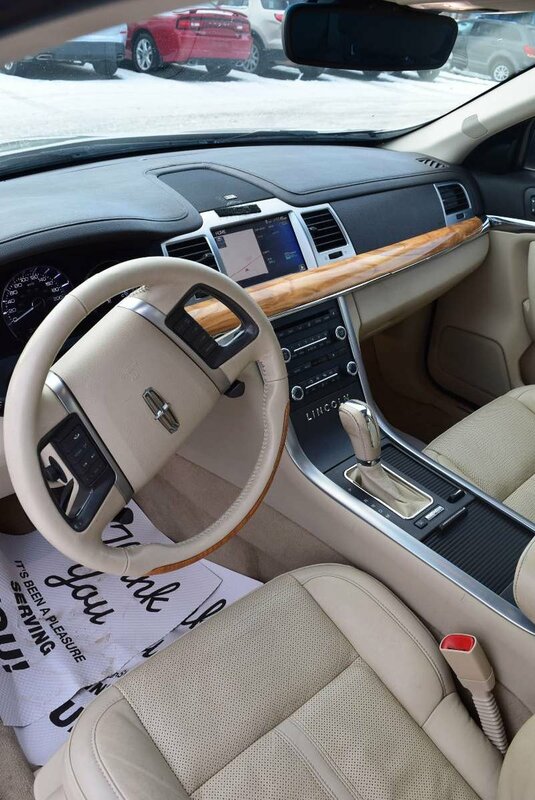 Beautiful in fit, finish, and design, our 2011 Lincoln MKS AWD sedan sculpted in Good Leaf, should be a top contender to be your newest traveling companion! 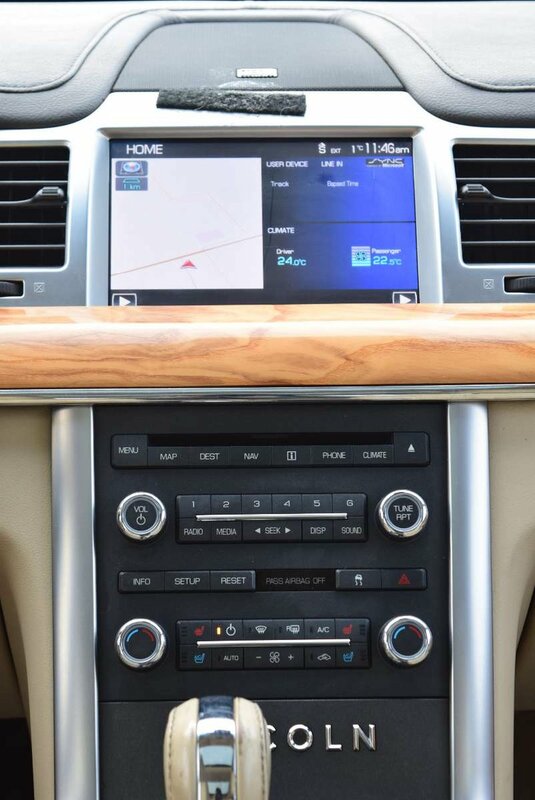 Powered by a responsive 3. 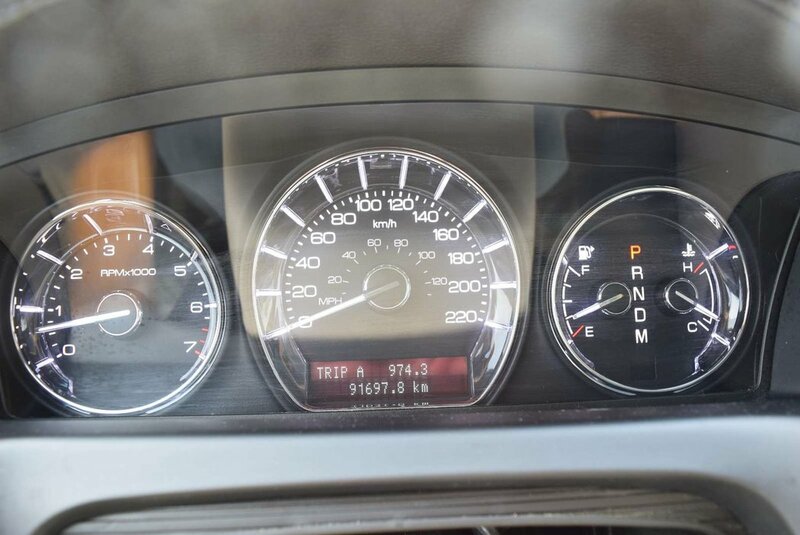 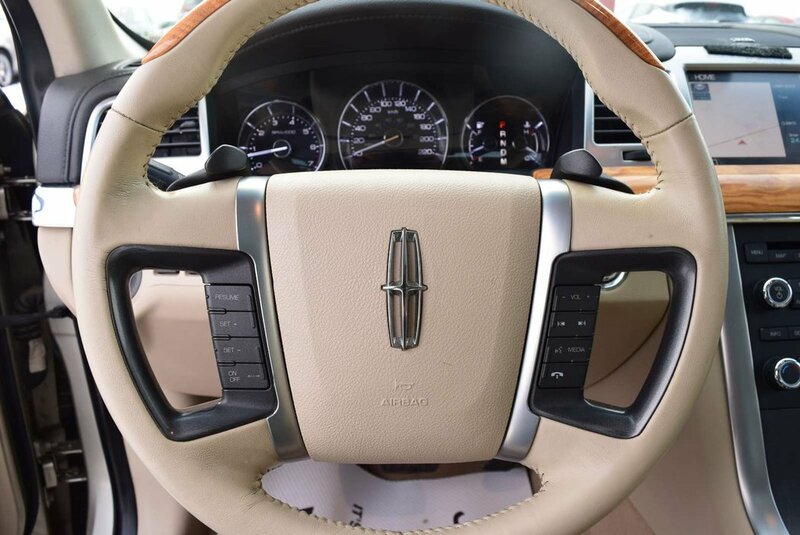 Litre V6 that offers 355hp while matched with a responsive 6 Speed Automatic transmission. 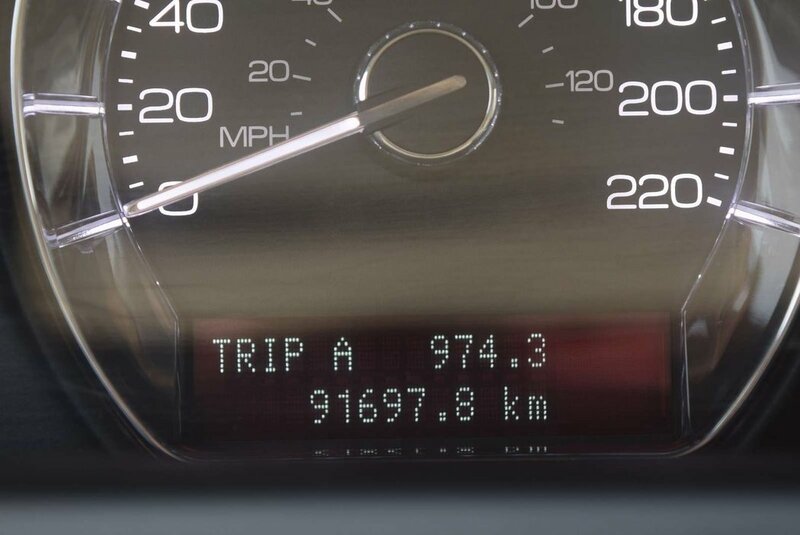 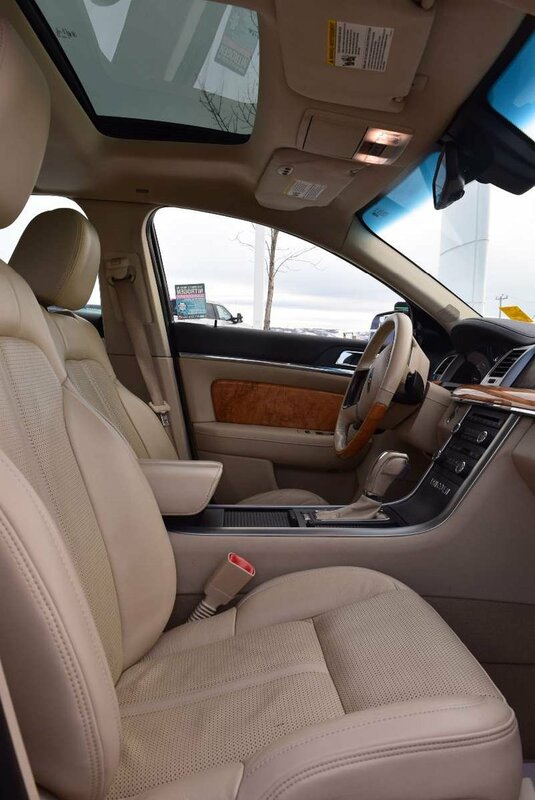 Our All Wheel Drive offers a smooth ride and scores nearly 9.4 L/100km on the open road. 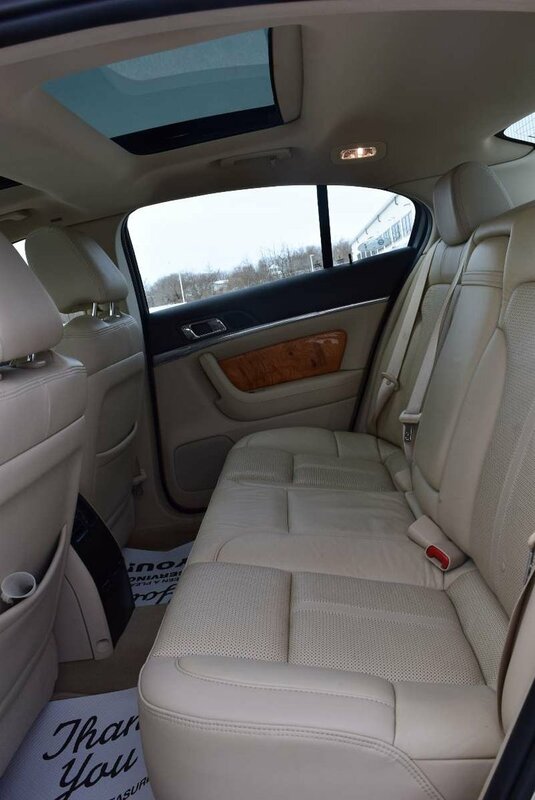 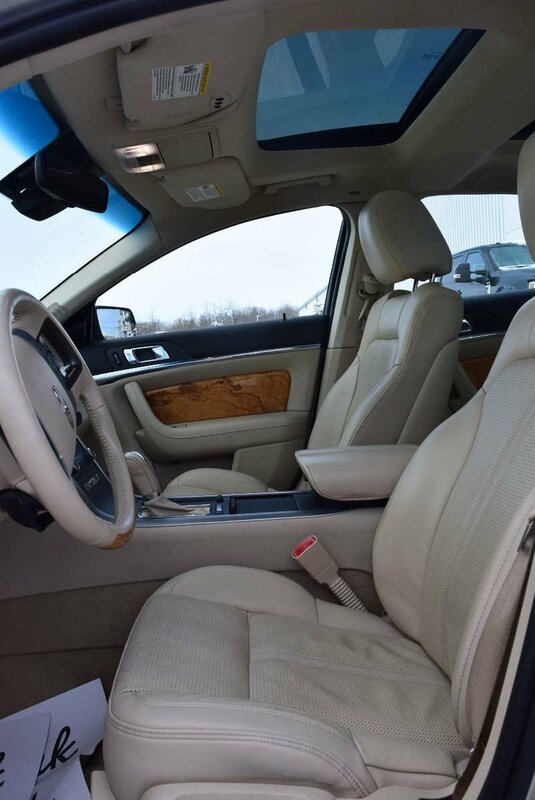 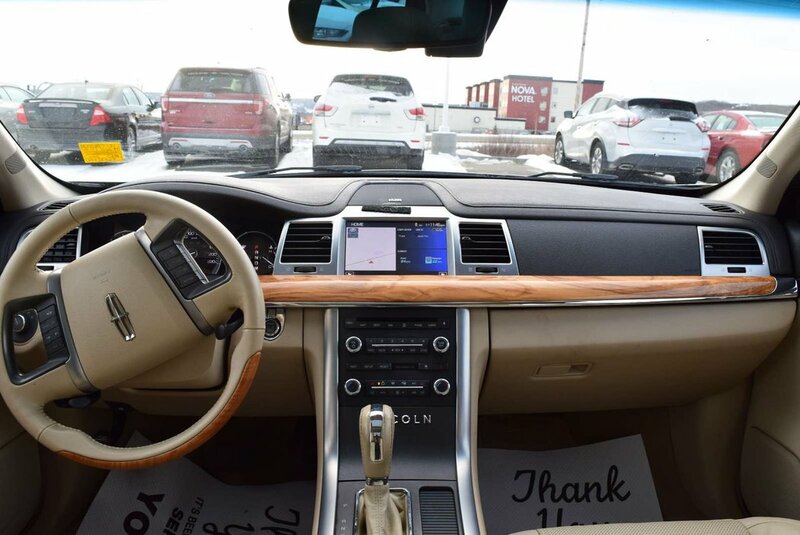 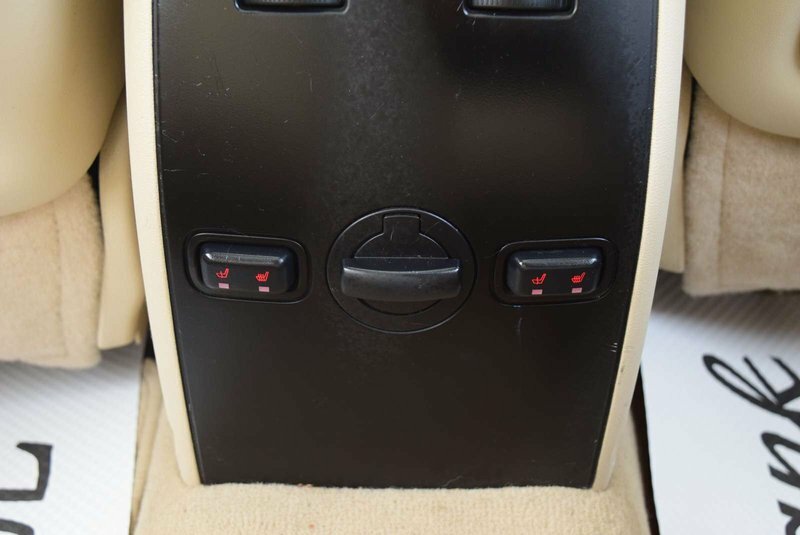 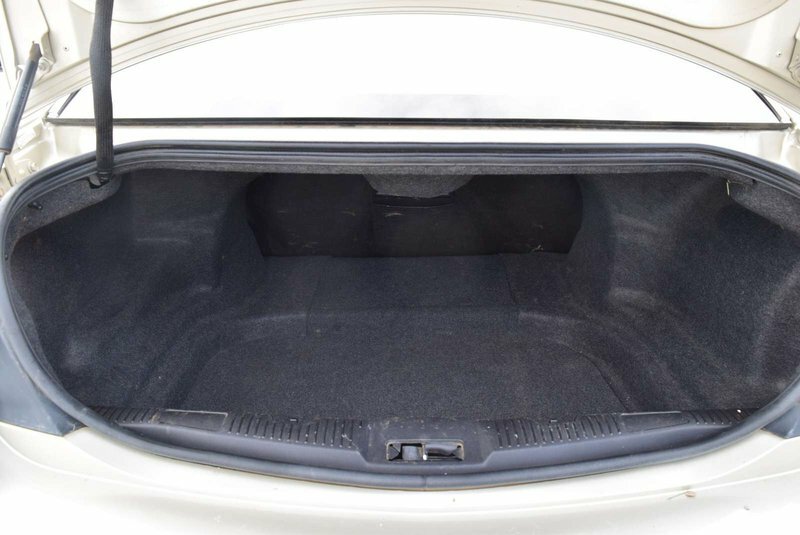 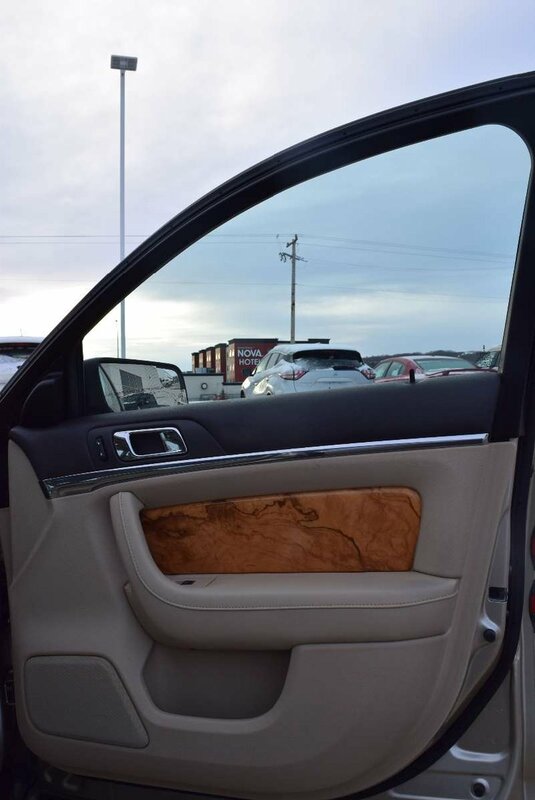 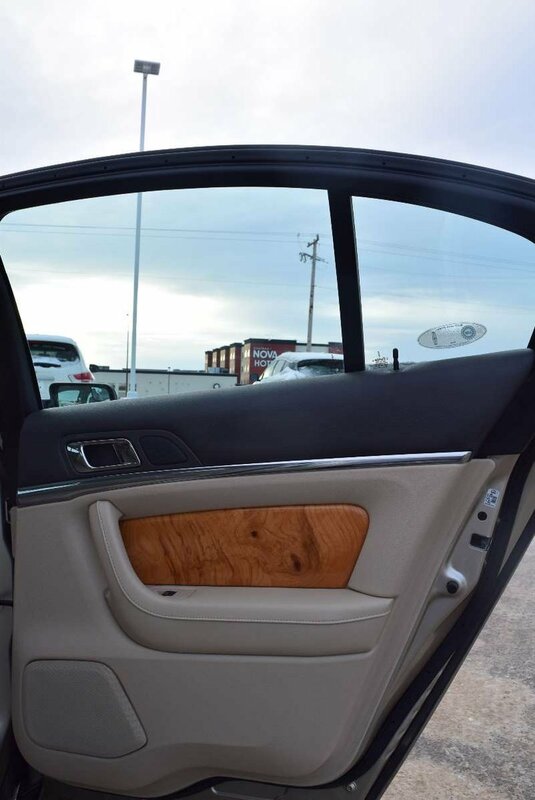 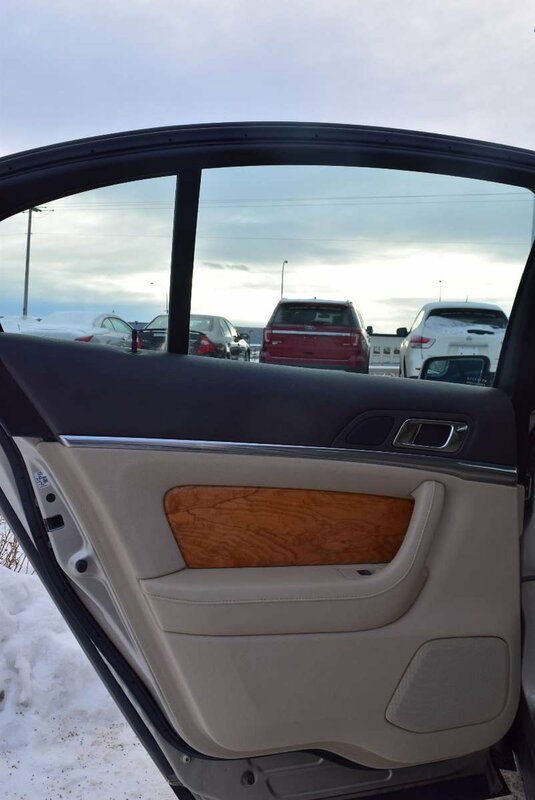 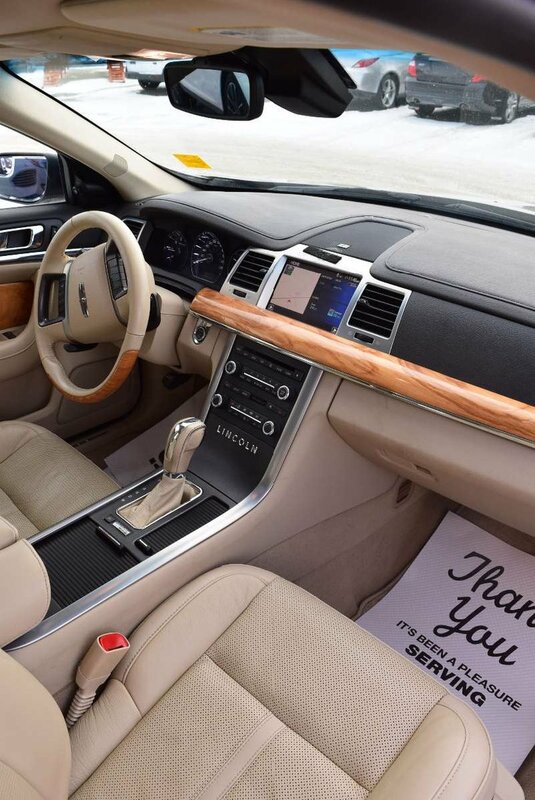 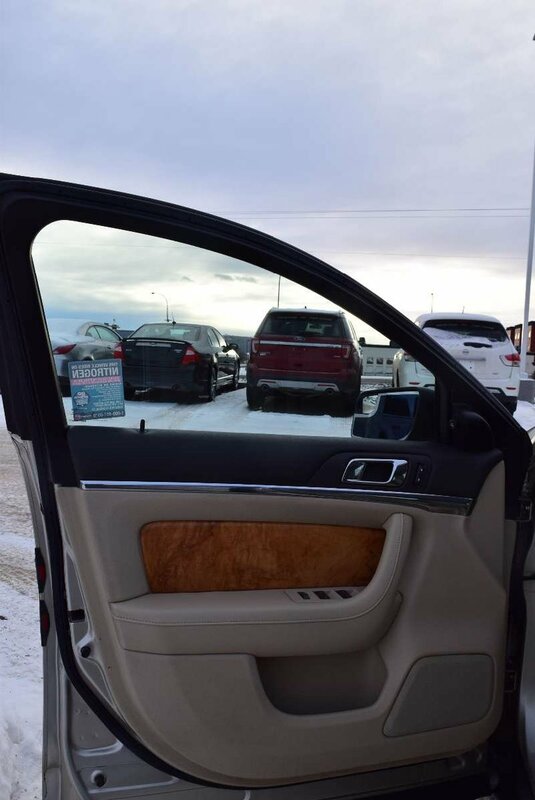 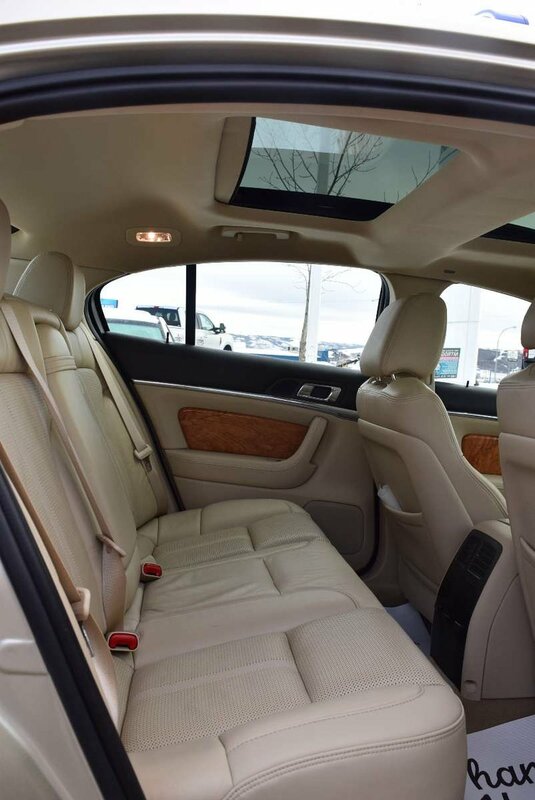 Open the door to top-shelf amenities in our MKS such as premium leather on heated front and rear seats, a navigation system, a huge sunroof, dual-zone automatic climate control and driver memory settings make every ride feel first class.